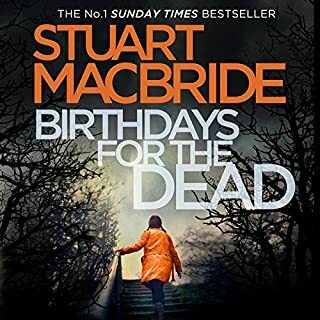 Stuart MacBride's number one best-selling crime series opens with this award-winning debut. 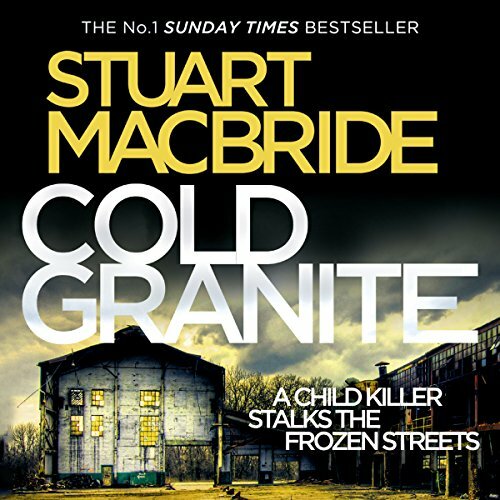 DS Logan McRae and the police in Aberdeen hunt a child killer who stalks the frozen streets. It's DS Logan McRae's first day back on the job after a year off on the sick, and it couldn't get much worse. Three-year-old David Reid's body is discovered in a ditch: strangled, mutilated and a long time dead. And he's only the first. There's a serial killer stalking the Granite City, and the local media are baying for blood. Soon the dead are piling up in the morgue almost as fast as the snow on the streets, and Logan knows time is running out. More children are going missing. More are going to die. And if Logan isn't careful, he could end up joining them. 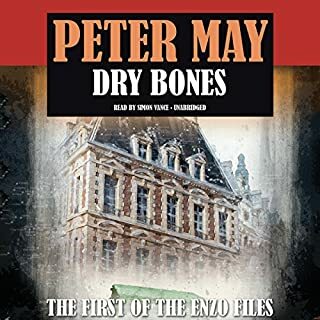 If you like the writing style of Tony Parsons' DC Wolfe series starting with, The Murder Bag, or John Verdon's Dave Gurney's novels starting with, Think of a Number, then this will probably be a book you enjoy. However, if you like a story without the gruesome descriptions painted in vivid detail then skip this read. The narration by Worsley is top notch. His tone, pitch, emotion and voice ranges makes the story even better. The quality of the recording is professional. The character development is written well and sets up the series. The story is fairly complex and left me wondering & trying to guess whats happenes next. At times, I guessed correctly but still enjoyed how the author led me there. The character interaction and dialog has a wide range of emotions. 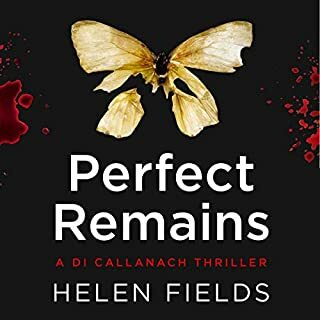 Without spoilers, skip this if you're looking for an action-packed read, or a police procedural without the vivid descriptions of events and characters you're made to hate and detest. I rated the story four stars because the gore is more than necessary, but the quality of the narration is a solid five star. 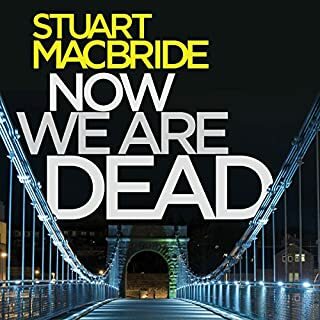 I will definitely be listening to the next MacBride book and will listen to anything by Worsley. Couldn't finish. The gory details in the autopsy room were just too much and IMO gratuitous. Too bad because I was interested in the plot and the characters. Violence and children don’t mix. I’ve read a few books in the Logan McRae series and enjoyed them so much I ordered several more at the same time. Unfortunately I didn’t take time to read the subject matter. For me children and violence don’t mix. I skipped chapter after chapter because I just couldn’t listen. Usually I’m not squeamish but this book went too far. I’ll read other books in the series but this one wasn’t for me. 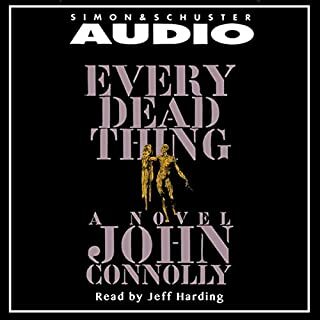 This book came up as a suggestion in Audible, when I was finishing another book. 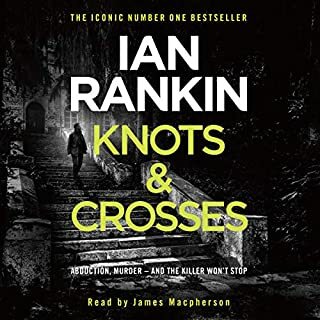 Decided to follow the Audible recommendation ( not the first time, I have been very happy with what Audible is suggesting to me. 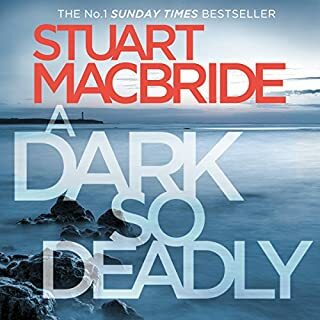 I expected this to be a typical murder investigation, depressed police man who drinks to much 😊 ( yes the location in north scotland ). This book took me by surprice, it provided much more what I was looking for. Interesting characters, interesting and complex murder plot, etc ( yes I grew up reading Agatha Christie 😊 ). Wheather it is DI Inch, PC Watchon, or any if the other characters from the book. 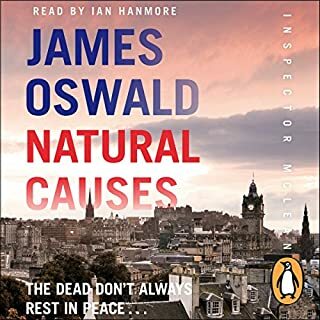 Similary in a aprox 14 hour audio book, the plot is unfolding during the last 3 hours ( not only the last 30 minutes as I see to many times ). Definently will look for more books from this serie. I think this was a bit slow to start for me but picked up. People complained the story was gruesome, that it was too much BUT, unfortunately crimes like what is portrayed in this novel is what our society is like. I enjoyed the characters, the true to life story line, by the end, I couldn't stop too I finished it! I loved the fact that everything was concluded and didn't leave you wondering what happened. When I can spot flaws in the police procedures and their approach then the author is sloppy in some way. I don't think the author gave the readers enough credit for basic smarts in solving a crime. I also didn't love how weak Logan seemed to be as a character. I like to get connected and invested in the characters so I want to see what they do next. This makes me want to skip to a later novel and see if the author's writing gets better. 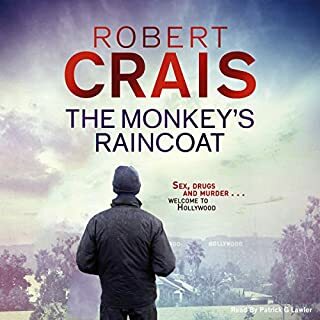 Intelligent, chock full of interesting characters who "look like cast of Deliverance" as they bear up under winter's rain, snow, wind and cold. The bits of humor wing through when one least expects them. Listen closely, the author entertains from first page to last. And the setting is Scotland. So interesting. This may not be for everyone because it has to do with child murders, so if you are sensitive to that, skip this one. It is gripping but grizzly and the characters are brought along quite well. 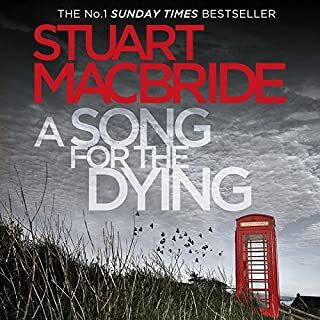 Narrator brings great life to the characters & McBride does it best! Logan.. You cant help but fall in love with him! 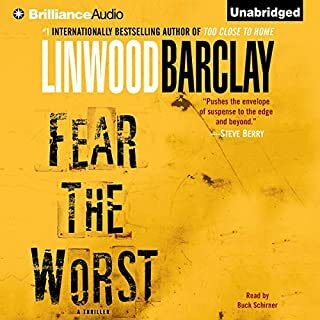 A good, suspenseful read and an even better listen. Really hard topics so give it a miss if you’re sensitive, but if you go for it you’ll enjoy it.